We are just minutes from Holland, MI and Holland Community Hospital, Hope College, P.V. Trucking, Gerald R. Ford International Airport, Dutch Village, and Lake Michigan. 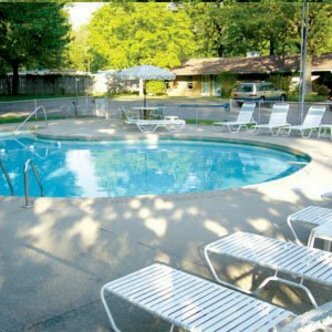 The Shangrai La Motel Saugatuck is located 4 miles from downtown Saugatuck, MI with easy access to I-196. We are nestled on 5 quiet, wooded acres for your family to relax and have fun. GUESTS ARRIVING AFTER 6 PM, PLEASE NOTE IN THE REMARKS SECTION OF YOUR RESERVATION.